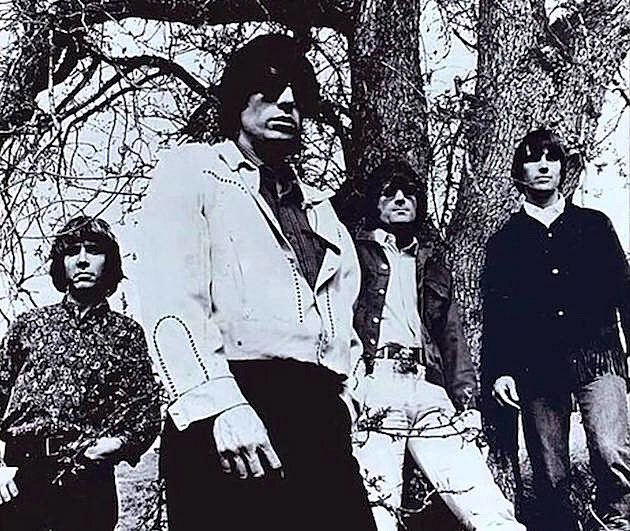 The Long Ryders were maybe the roots-iest band in LA’s jangly “Paisley Underground” scene of the early ’80s (Rain Parade, Bangles, Three O’Clock, Dream Syndicate), owing much to Gene Clark and Creedence Clearwater Revival. Only together six years, the band still put out one of the best albums of that era — 1984’s stirring Native Sons (which actually featured Clark) — and their other two albums are worth hearing, too. 1985’s State of Our Union has their best-known song, the politically charged “Looking for Lewis and Clark.” Their influence can be heard all over the ’90s alt-country scene and those records still sound great today. Those three albums, as well as their debut EP, 10-5-60, plus b-sides, demos outtakes and other rarities, are part of a brand new comprehensive box set titled Final Wild Songs. The entire thing was remastered by legendary engineer Andy Pearce, and the box set comes with a booklet featuring extensive liner notes by the band, rare photos and memorabilia. It’s definitely worth picking up and is out now via Cherry Red. You can stream most of it via Spotify (some songs aren’t available to stream for copyright reasons), and watch the video for “Looking for Lewis and Clark,” below. A reunited Long Ryders, fronted by Sid Griffin, are also touring Europe in support this spring. They promise U.S. dates for the summer. All are listed below.